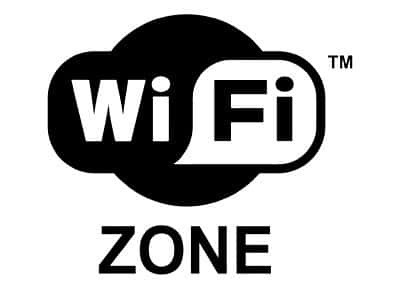 "Maiori WI-FI gratis e per tutti" (Maiori WI-FI free and for anyone) is the newest initiative of the town of Maiori that allows to everyone, both residents and tourists, to connect to internet service at no cost and in complete comfort. In fact a part of the territory of the town is covered by wireless internet connection. In order to use this service, you have only to withdraw the wireless internet access card at the Municipality of the town or at the Local Tourist Office, providing a copy of a valid identity document.